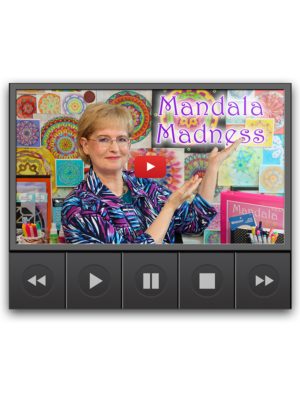 Learn the secrets to fun and fantastic fusible web products. It’s easy when you know the tricks. How to easily fold fabric or paper into beautiful blooming Origami Flowers all ready for pins, journals, cards, and more. How to find the best art journaling supplies. What you need and where to get it. Cool stuff to play with coming right up! 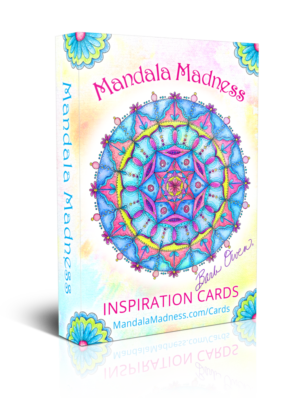 Paste Paper Pizazz – Turn Piles into Perfection! 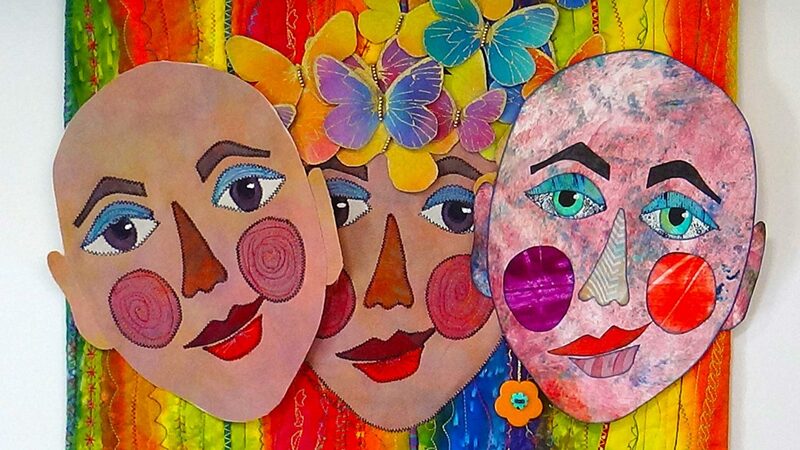 Come to the studio to play with paste, paint, paper, stencils, texturing tools and more. 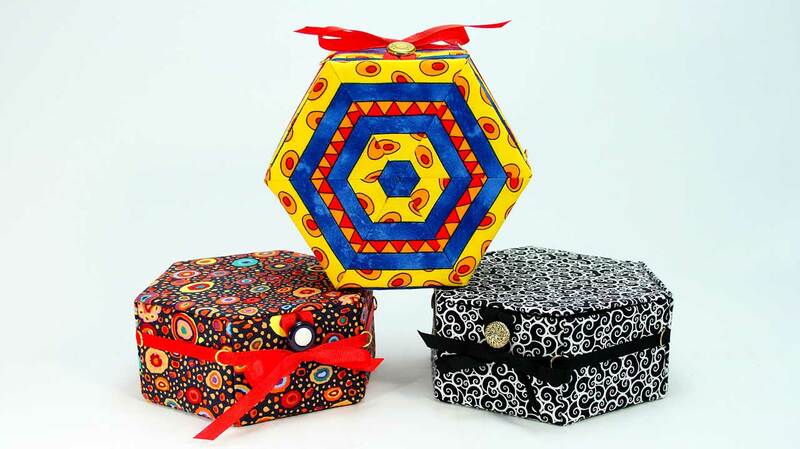 Learn how to finish and create with paste papers. Paste Paper is a fabulous marriage of paste and paint. Learn how to make your beautifully patterned papers without breaking a sweat. 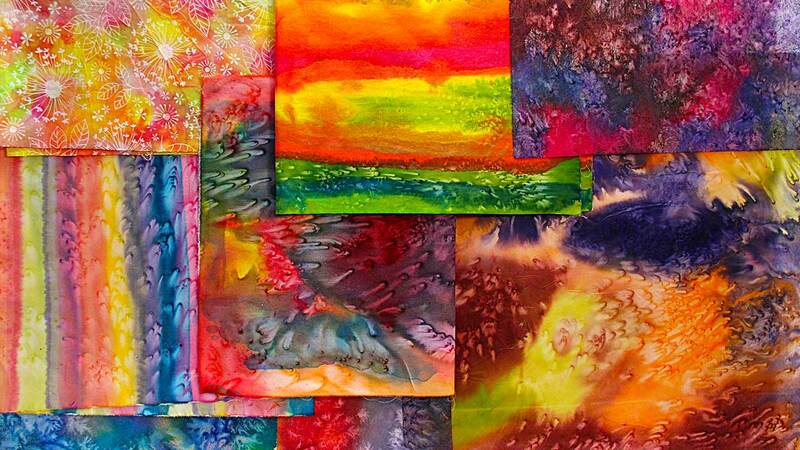 How to use Distress Paints in your art journal. These cool paints are just about perfect. 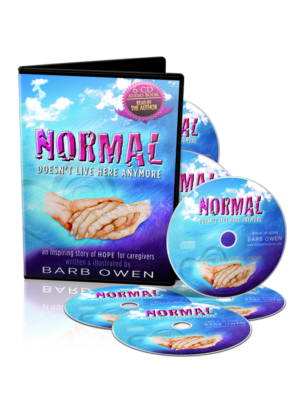 Leave stress at the door and create with Barb. Learn the easy way to create beautiful stitchable fabric-paper without messy glue using kids’ construction paper. Definitely not just for kids! 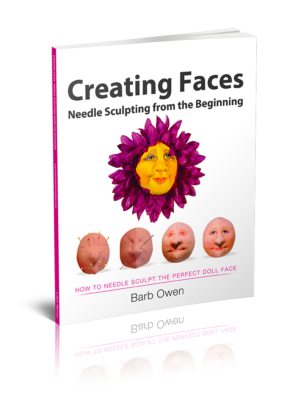 Demystifying Pamphlet Stitching so you can easily learn how to stitch your own simple signature books and journals. 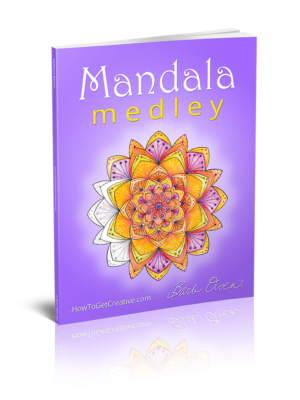 Learn 4 different books - cool, easy gifts. How to stitch a Tablet Keeper from fabric-paper, pretty threads and fibers. It’s perfect for small legal pads, business cards and more. Lets take the guess work and flat spots out of sewing perfect circles. Learn tips, techniques and the Flower Stitch Foot, too. So easy when you know how. Create easy Fabric-Paper Flowers with paint, fusible web, and beautiful circular decorative machine stitches. Locker Hooking For Beginners – What is it?!? Introduction to locker hooking. 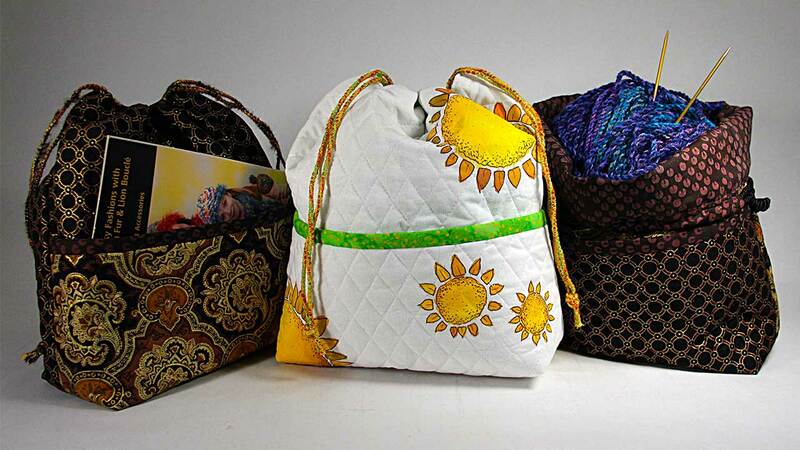 With a special hook, fabric strips and some canvas, you’ll be creating in minutes. Let cut through lots of confusion when buying scissors - whether for fabric, paper, or crafting. Learn how to care for and clean them, too. Pick the Perfect Art Journal – Choices! Choices! Choices! 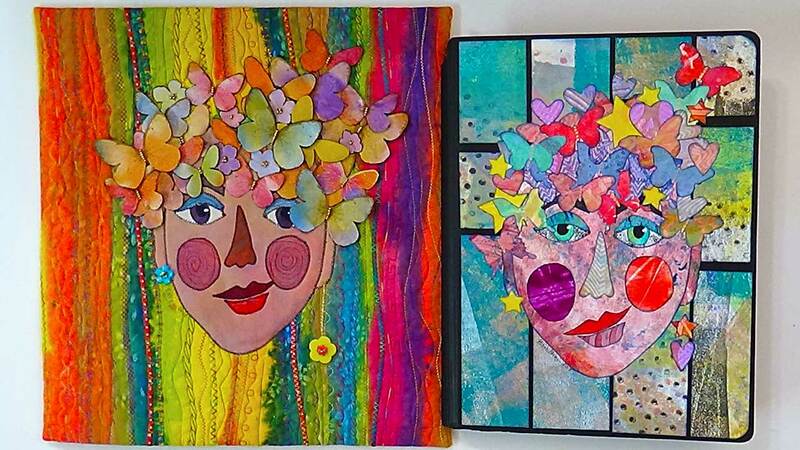 All about art journals - so many to choose from! Lets find the perfect journal for you and your style of creativity and fun. 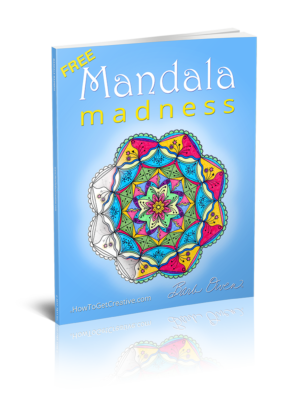 eBook – Mandala Madness FREE!